Chyna Cho joins Rich Froning's team CrossFit Mayhem Freedom. So, Chyna Cho is now a part of Team CrossFit Mayhem Freedom, and she will join the likes of four-time men’s CrossFit champion Rich Froning, Tasia Percevecs, and Dre Strohm. Now Cho is no rookie when it comes to intense competition as she’s a veteran of the sport with 6 CrossFit Games appearances. 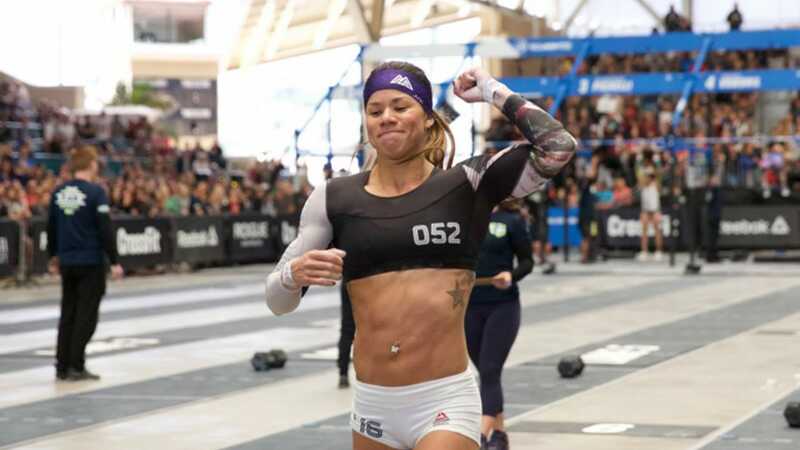 Her best finish came in 2015 where she placed 6th at the CrossFit Games. Led by Froning, Team CrossFit Mayhem Freedom will compete in Shanghai April 27-29 in an effort to secure a team spot at the CrossFit Games final in Madison, Wisconsin later this year. Now, many suspected Chyna Cho joined Froning’s team after she went to train with him in Tennessee last month, but the confirmation came from several video training sessions (One involving a 19.2 workout recap), where Cho was actually identified as part of their team. This is exciting news and the official announcement came via the Asia CrossFit Championship Instagram page. But what’s interesting about this collaboration is that Chyna Cho was actually a part of a team with Rich Froning, Margaux Alvarez, and Dan Bailey for the 2015 invitational where they won the entire competition. Cho will be replacing Kristin Williams’ spot on the team and if everything goes as planned we could see a dominant team like in 2015.